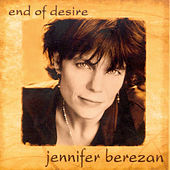 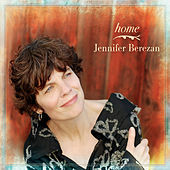 Jennifer Berezan's slick, AAA-like folk songs incorporate equal amounts of country and Lite Rock, resulting in a pure, contemporary sound. 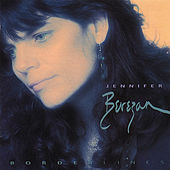 Though she got her start in the 1960s, it wasn't until 1992 that she released her first record Borderlines on Flying Fish. 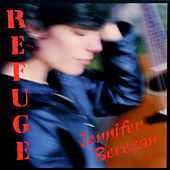 Her songs are primarily concerned with women's issues and she is a stalwart member of the women's folk movement.